Paige Moore treats her customers "With Respect & Honesty"
Paige Moore is a successful Realtor, and Broker/Owner of RE/MAX By The Bay in Daphne, AL. Paige believes in treating her clients as she would want to be treated, "with respect and honesty." She is an experienced professional who has been licensed since 1977. Ongoing education in the field of real estate is key to giving clients the best real estate experience. Paige is a Certified Residential Specialist (CRS), an Accredited Buyer Specialist (ABR), a graduate of the Realtor''s Institute (GRI), a Certified Distressed Property Expert (CDPE), a Certified Residential Broker (CRB) and a graduate of the Five Star Institute's REO Certification. This up-to-date knowledge of real estate trends ensures she can go above and beyond in any situation. Paige ranks in the top 25 of all Alabama RE/MAX agents and has received several awards for her achievements. She is married to Ray Moore, and they have four children. 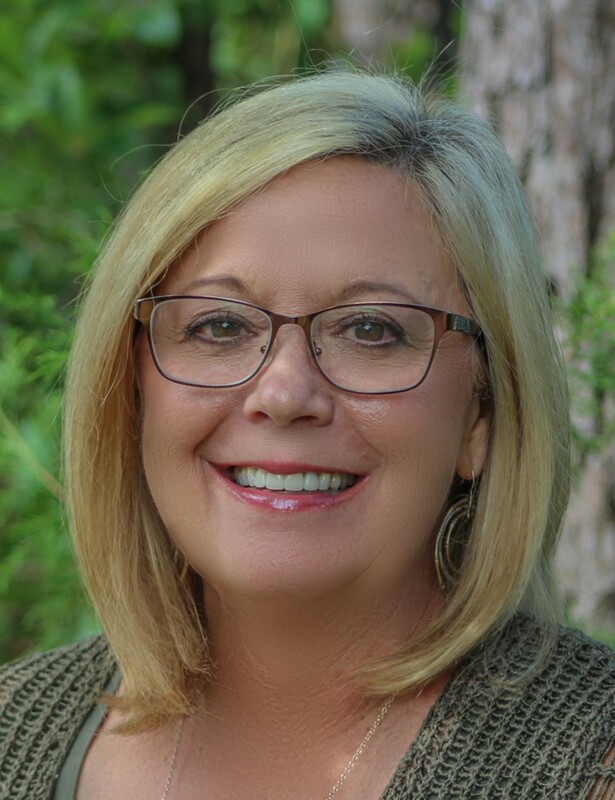 She is a dedicated and active member of the Eastern Shore Chamber if Commerce, the Baldwin County and Mobile Association of Realtors, Alabama Association of Realtors, and the National Association of Realtors. Paige's involvement in the Eastern Shore community makes her a perfect candidate to handle any real estate needs you may have. Look to Paige Moore and RE/MAX By The Bay for any real estate need in Daphne, Spanish Fort, Fairhope or any location in Baldwin County!